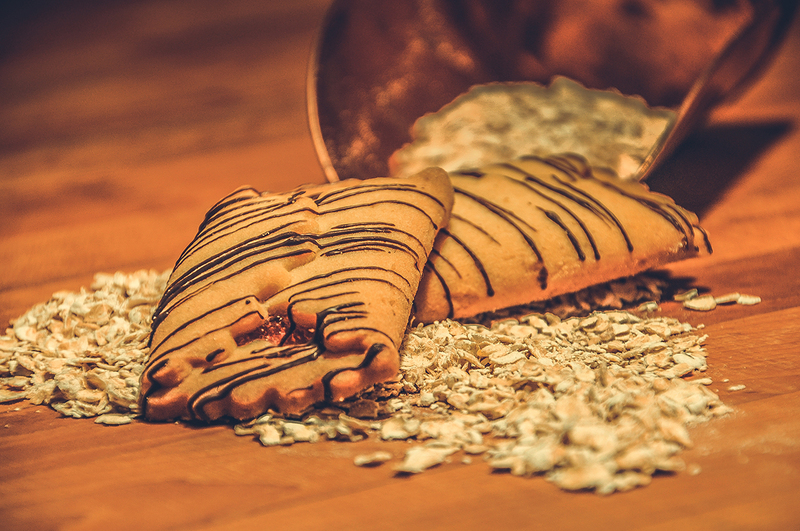 Our pastries are often praised as some of the best in town, a little taste of Europe right in your backyard. 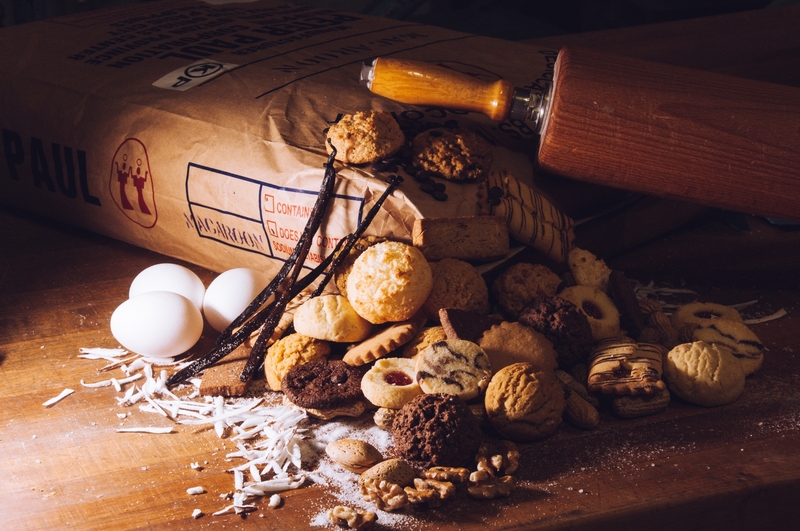 All 12 of our sumptuous cookies are a labor of love. 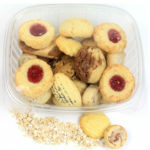 They are made from scratch using only the finest ingredients and extracts. Looking for a light snack, perfect for any occasion? 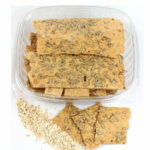 Try our crackers! 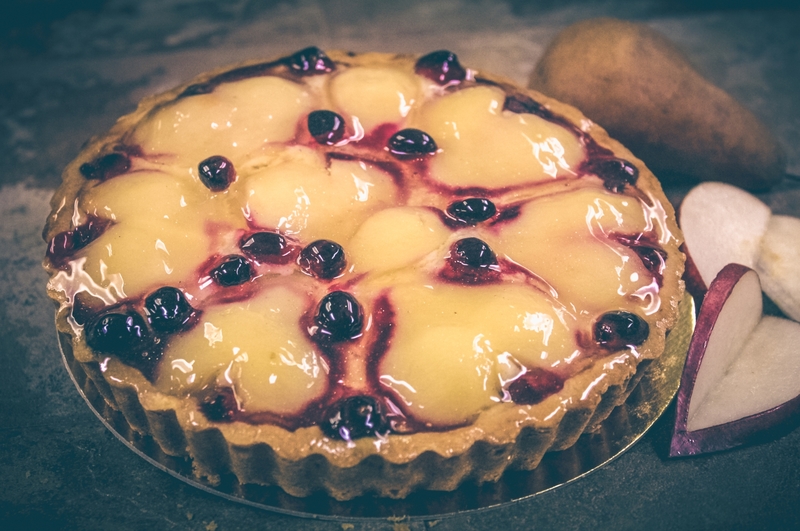 We are dedicated to making tarts that are both moist and flavorful. 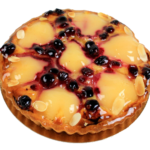 All of our tarts are loaded with fruits and nuts. 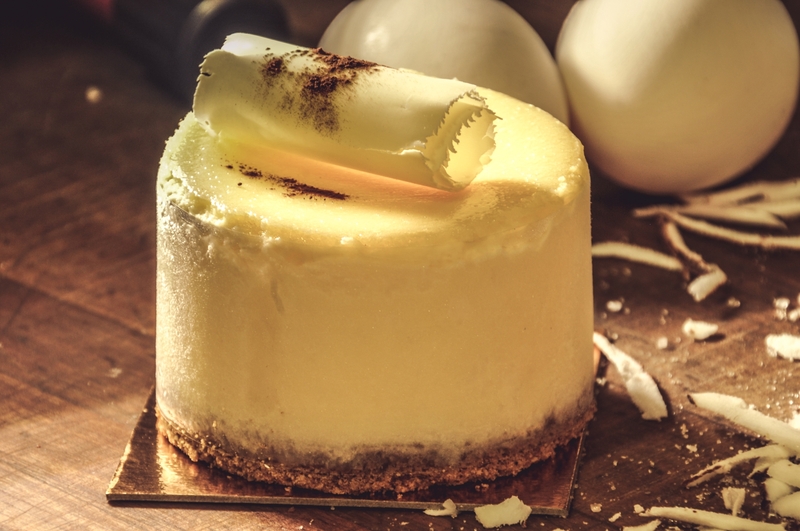 Try our famous New York Style cheesecake, now available in individual servings! 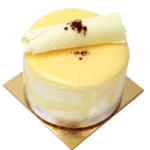 Sweet Art Bakery offers various options to suit individual dietary needs.